If you have any questions, please contact us or give us a call at 626.400.4511. These releases contain almost 50 security changes that help close cross-site request forgery (CSRF), unauthorized data leak, and authenticated Admin user remote code execution vulnerabilities. These releases also support API changes implemented recently by USPS. 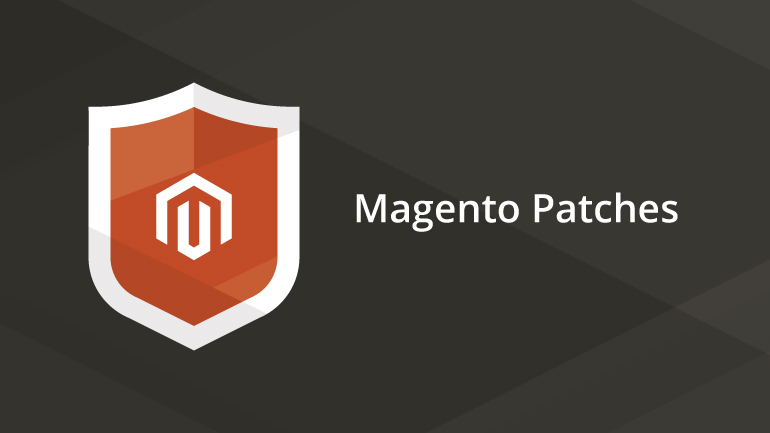 Additionally, Magento Commerce and Open Source 2.2.3 introduce finer permissions for common cache management tasks. This enhancement enables qualified administrators to assign permissions for discrete cache management tasks such as flushing cache storage and refreshing cache types. We strongly recommend that all merchants upgrade as soon as is reasonably possible.